Pakistan’s longstanding commitment to the war against terror, brought into question recently by US President Donald Trump, could be verified by independent, third party agencies like Axact International. These were the views of the Foreign Office in the official spokesperson’s briefing on Saturday. 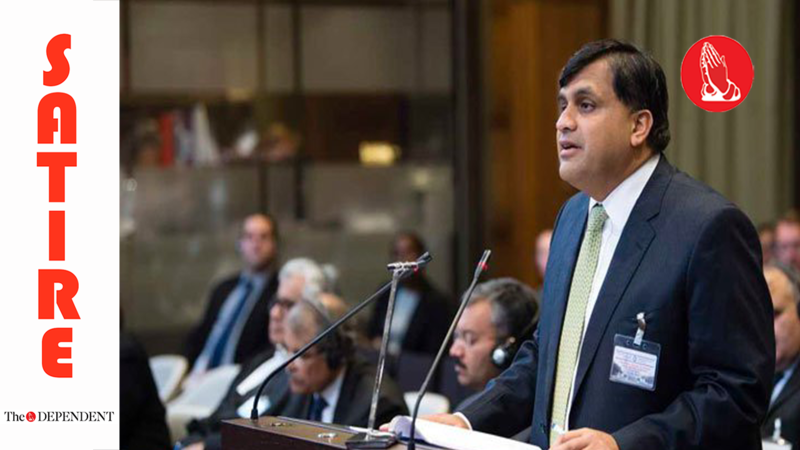 “By all means, do approach Axact and ask them whether they think Pakistan has been performing well and with commitment in the war on terror and we think you would get an accurate answer,” said Dr Muhammad Faisal, spokesperson.